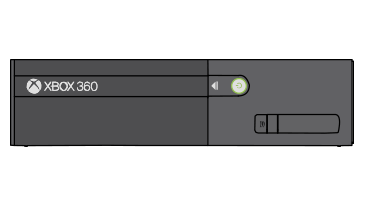 The light in the center of your Xbox 360 console power button is blinking red. To fix this issue, let your console cool down by shutting it off if it hasn’t already done so automatically. 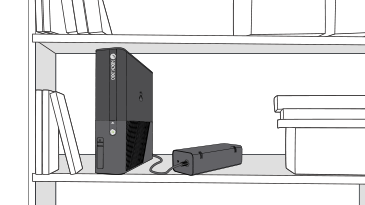 Then wait for the red light on the power button to stop blinking before turning the console back on.